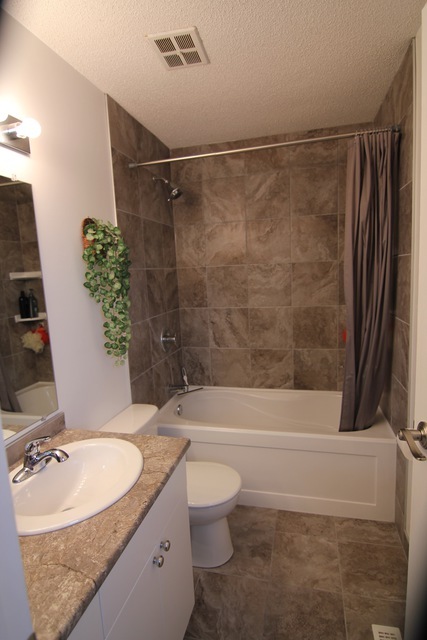 They were Courteous, efficient and knowledgeable and the job was done in 4 days and done beautifully! 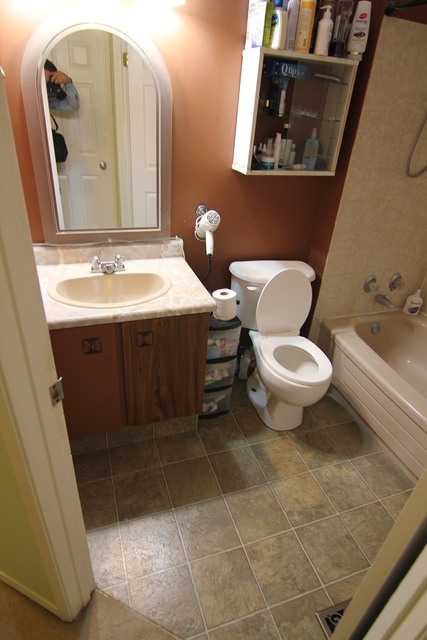 This is the 3rd bathroom Reno that western bath liners has done for me as I have rental properties. They are quality combined with economical and I do highly recommend them. 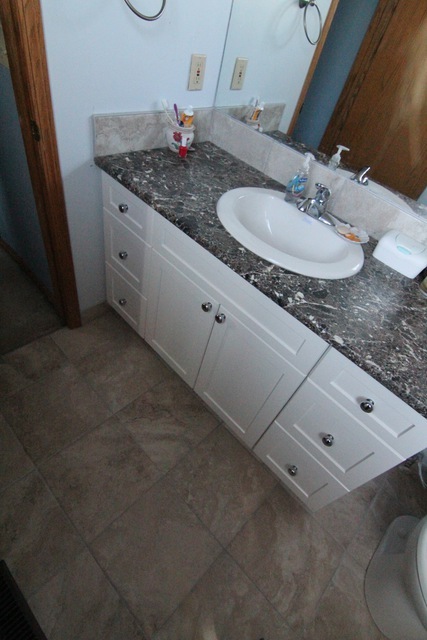 It was great working with you, the plan for this bathroom was great and we look forward to working with you again!! The job was on time and well done. We were very pleased with the service and finished product. 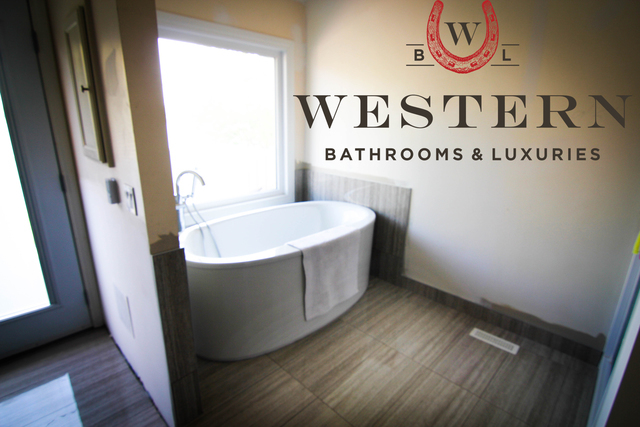 I would highly recommend Western Bath. 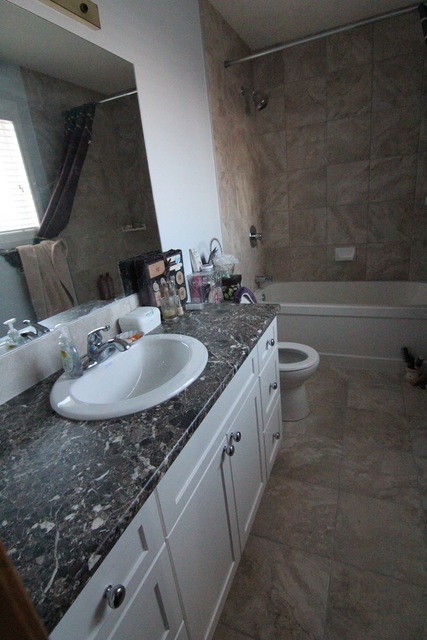 It was great working with you, you had very large bathroom, you had a vision and it came out Beautiful!! It was quiet the custom job and we enjoyed being there for you to complete your vision! Feel free to contact directly if you have any questions or future projects! 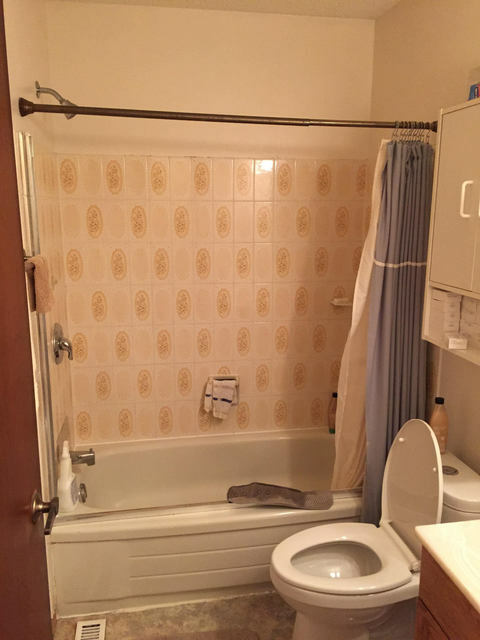 It was a total gut job on the basement bathroom that was from 1970. Everything went really smoothly, they came and finished in I believe it was four days and everything was beyond my satisfaction. There was one issue with the carpet to tile transition popping up but they sent out a guy same day and the issue was resolved immediately. Overall I'm happy and am enjoying my bathroom. I have another renovation coming up next year and I'll definitely be giving them a call first when I'm ready. Thank you so much for your review for Western! 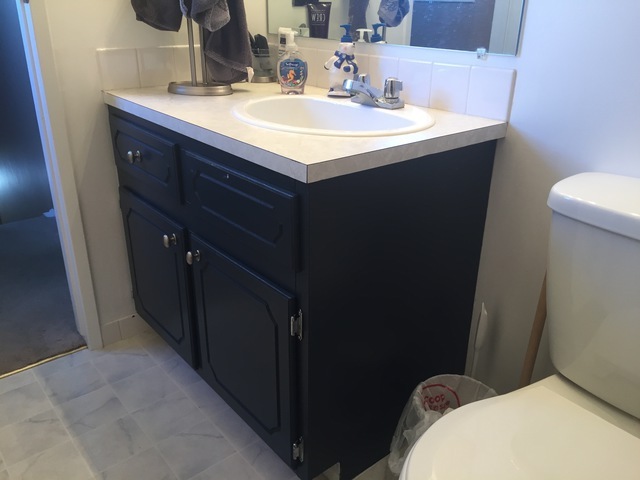 It was such a wonderful experience working with you and we are loving the new look of your bathroom almost as much as you are!!! We strive to make all of our clients satisfied with every aspect of the job; which is why we have been serving Calgarians for close to 30 years! 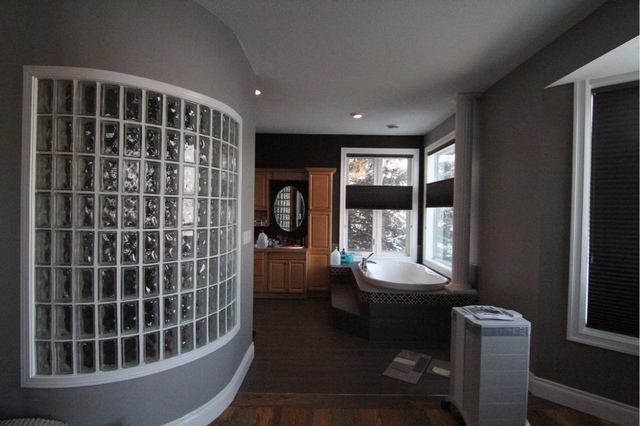 We love repeat customers, so please feel free to call us whenever you are settled and seeking the next renovation! Staff were really hard workers. Sales team were outstanding I could not have bought from nicer and more knowledgeable group. 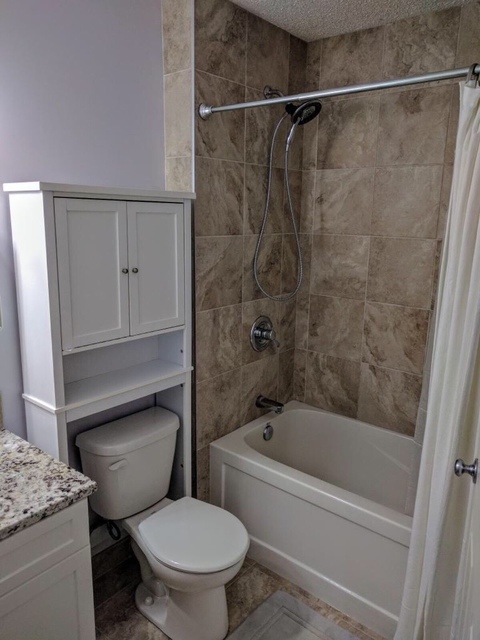 Our bathroom looks great with everything my wife and I picked out and all came together very well. Would like to especially thank Ron for making some last minute date changes for us we needed because of a family matter. All in all great company, crew and trades guys were top notch. It was a great pleasure meeting you and your wife! From the design portion to the final handshake we were happy because you were! 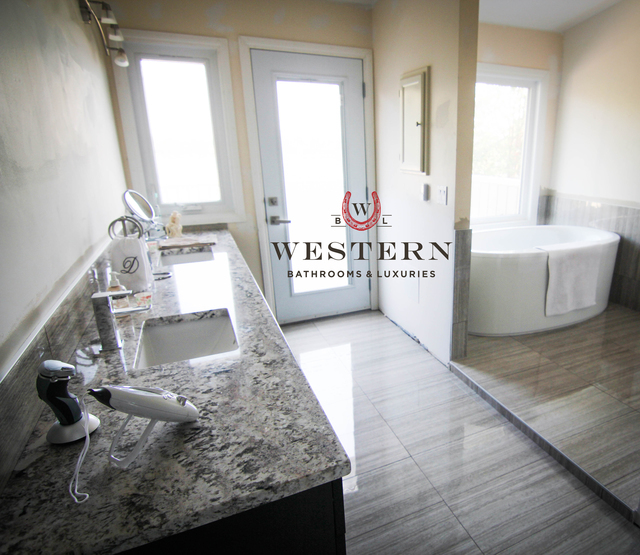 Your bathroom turned out absolutely beautiful, as is the trademark of westerns work, and we would love to work with you in the future should you need any more renovations done! They did an amazing job, the workers are all top notch and all the materials are high end. and even when there was a bit of unforeseen damage, since it was a quick and inexpensive they did it without any charge at all. Thank you. Thank you for the review, our employees strive to make the process and easy and painless as possible. We stand behind our workmanship, products and warranties 100% and as mentioned, since your planning on selling our warranties are transferable to the new home owners which is always a great selling feature. I look forward to meeting with you again at your new home. 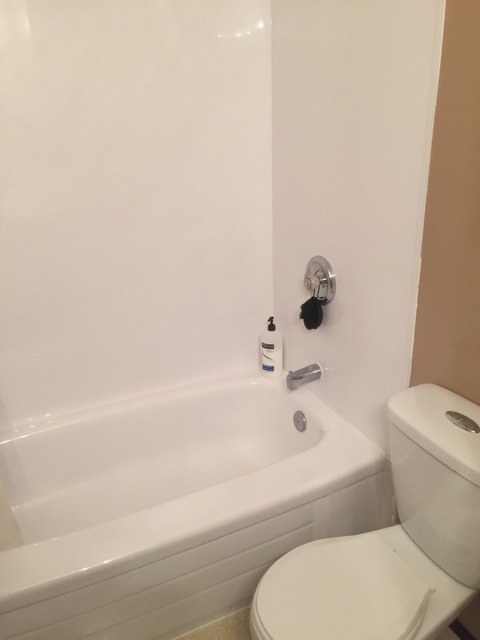 My husband and I were very glad that we chose Western Bathrooms to do the renovations on 2 full bathrooms. 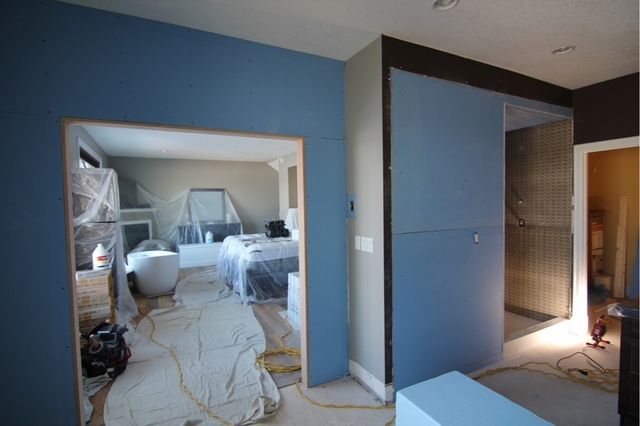 Each phase of the project was explained in detail and all of our questions were answered, making this a stress free renovation for us. Each day the work started and ended as discussed and the job site (inside and out) was cleaned up. 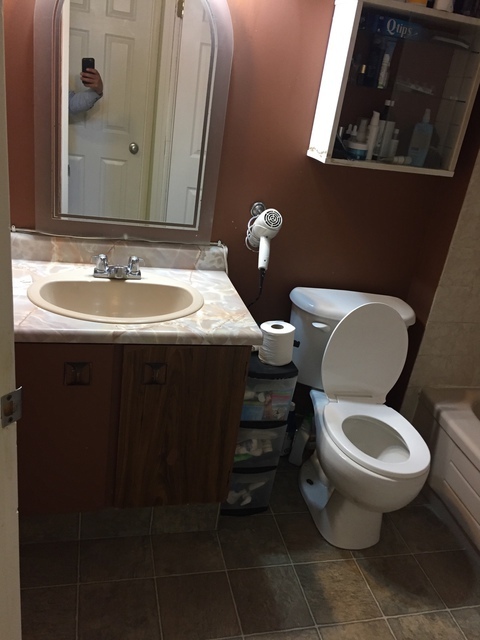 The quality of the materials used and the excellent workmanship have given us confidence that we will have 2 beautiful bathrooms that will last for many years. 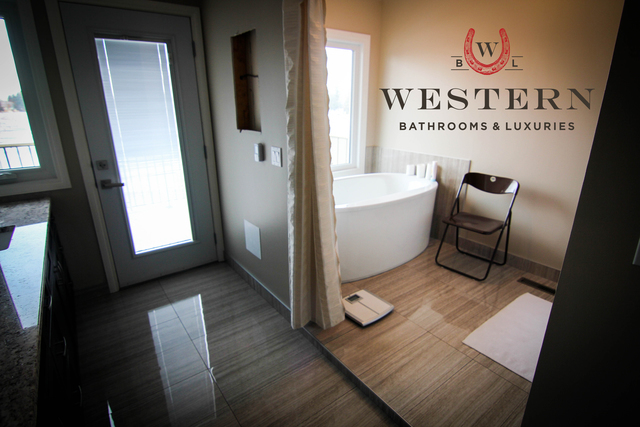 Every step of the way the team at Western were professional and courteous and a pleasure to deal with. This is a company that makes you feel like they appreciate your business. Thank you for your feedback and review! It was a pleasure working with you and love the color schemes you went with, the after pictures look amazing and people love the color ideas as well when we show them the pictures which makes them more open minded to different ideas. Renovations were great! The crew and employees were fast & hard workers. 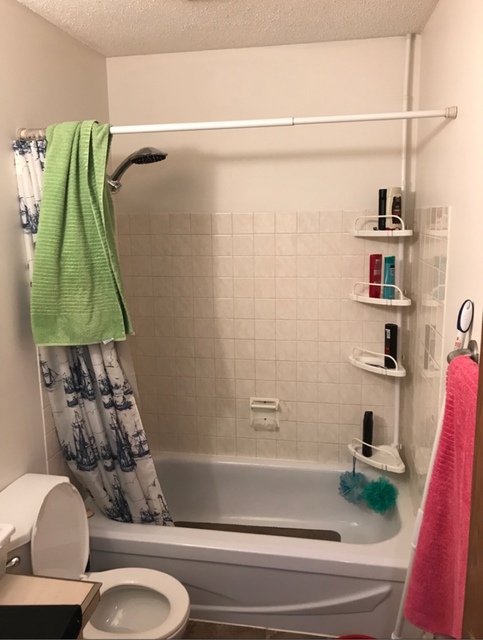 The tub provided by the supplier had a cosmetic issue, and the western staff were more than helpful in resolving the issue. Even going to lengths to get the new tub from the warehouse so the job could be completed on time. Due to work commitments I was unable to meet the tiler at my home. However he let himself in and completed all of the work in ample time. Daniel & the staff I worked with were all great to work with. I would recommend them to anyone looking to get a good job at a great price. I am happy with the completed work. Thank you so much for your feedback & review Barb! 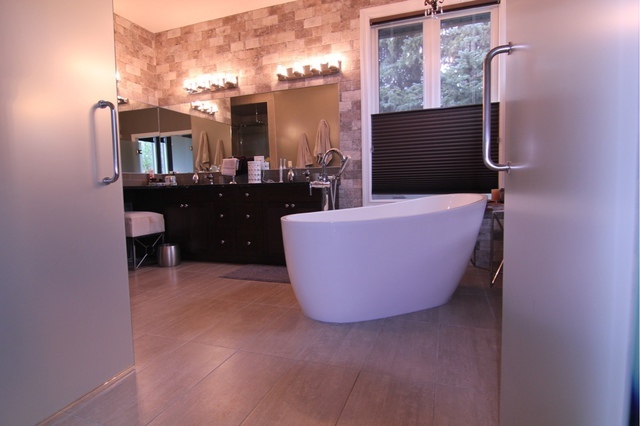 We were delighted to work with you and transform your bathroom into a place of luxury. 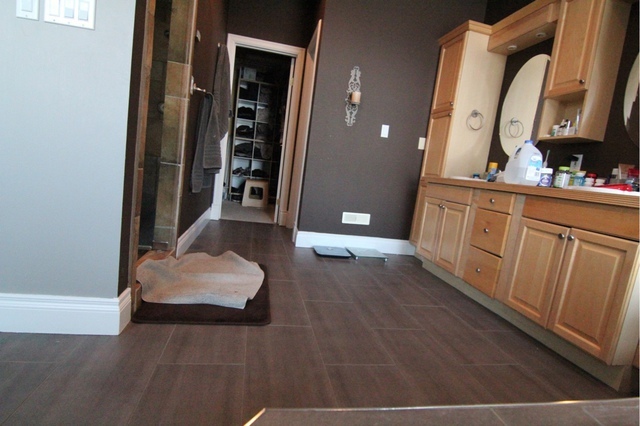 The tiles you chose were beautiful for the space. On the rare occasions that something doesn't come in perfect shape from the supplier/s - we do all that we can to resolve the matter. It is great to hear that you recognized the efforts of our team to uphold our promise of dedication to our clients. Both jobs were done so well, I am so impressed, and so were all of our company over the holidays. My main bathroom and my ensuite were done at the end of 2016 & I wouldn't have changed a thing. Everyone was so informative and were with me every step of the way. I thoroughly enjoyed working with Daniel. 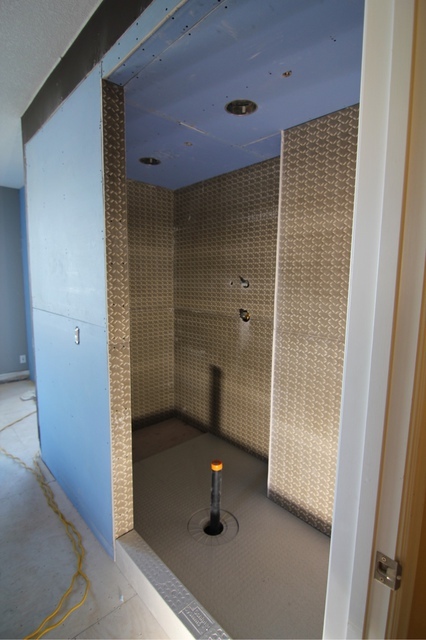 The demo crew were fast and efficient, and the tiler Greg did a great job. 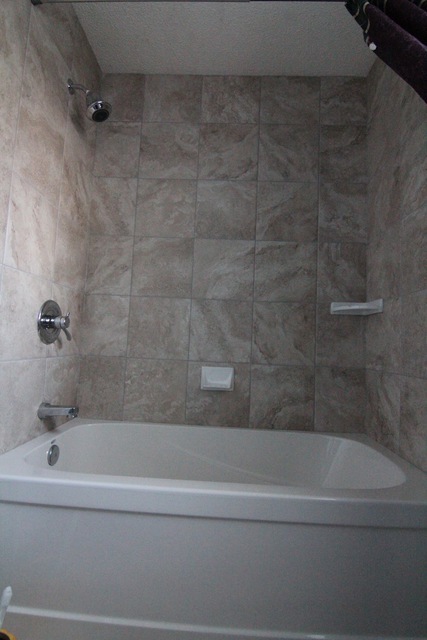 The tiler also took a lot of time to give me tips & show me how to take care of my new bathrooms. 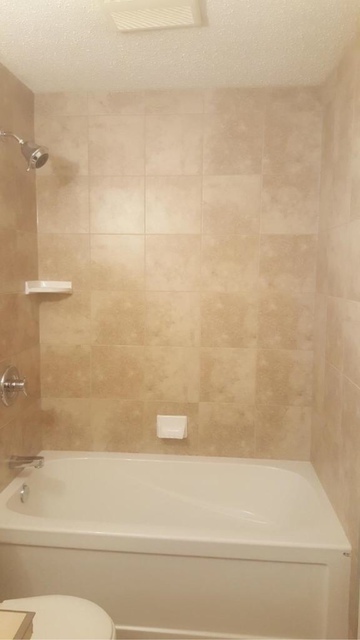 My tub to shower conversion made a huge difference for us too. 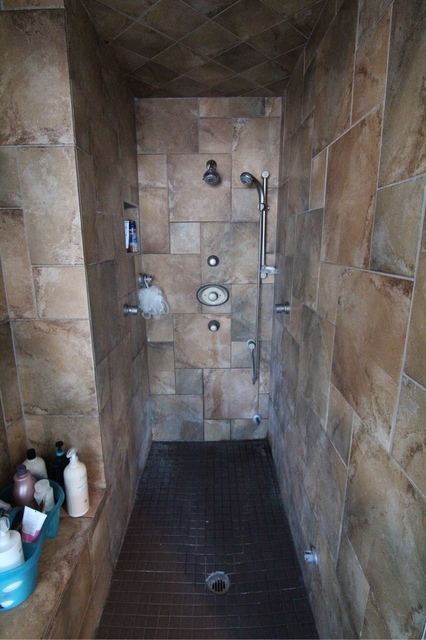 The shower with the seat was something we have wanted for a long time. It was a pleasure working with you and glad to hear you visit went well. The bathroom was done very well. Everyone was very nice and professional. The job was done in a short time frame. Daniel was great to work with and answered all of my questions along the way. The price was very good for me as I shopped around. 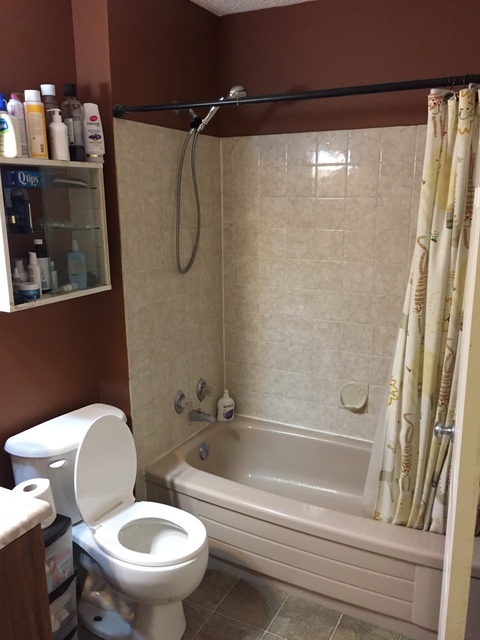 I had another bathroom done a while ago from a contractor who did everything himself and it was very cheaply done and I paid around the same. 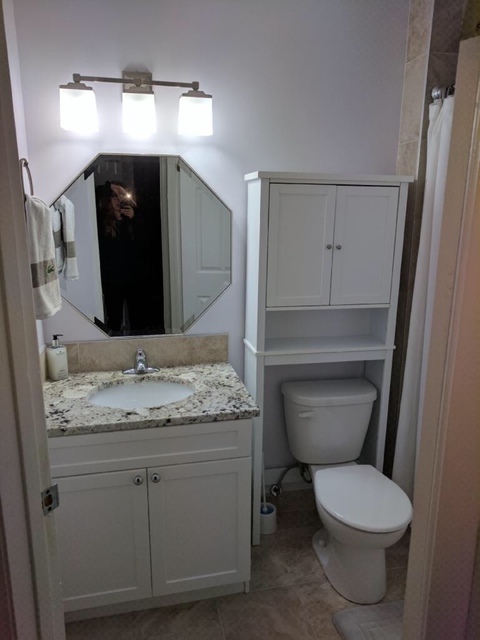 They had a different person for all of the different parts of the renovation. Thank you western. I put before and afters. Thank you so much for your feedback. It is important to our team that we have happy customers and that our quality work is recognized! 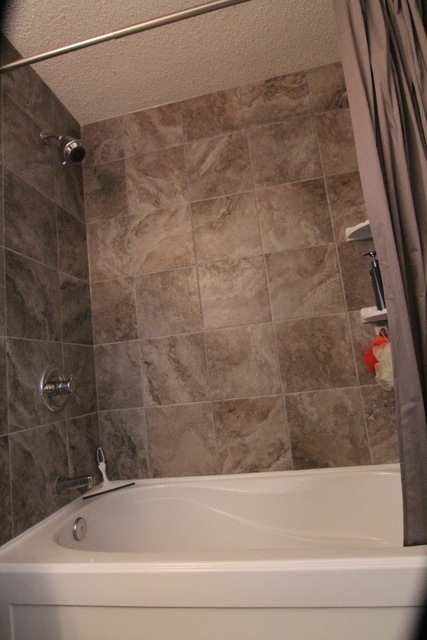 We had a great time working with you, and your happiness with the end result of your bathroom gives us a big smile! 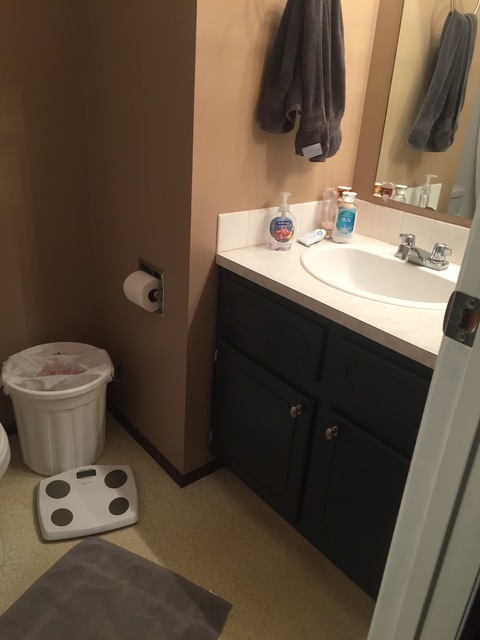 Your bathroom did turn out just beautiful! As discussed we hope to work with you again in the near future! 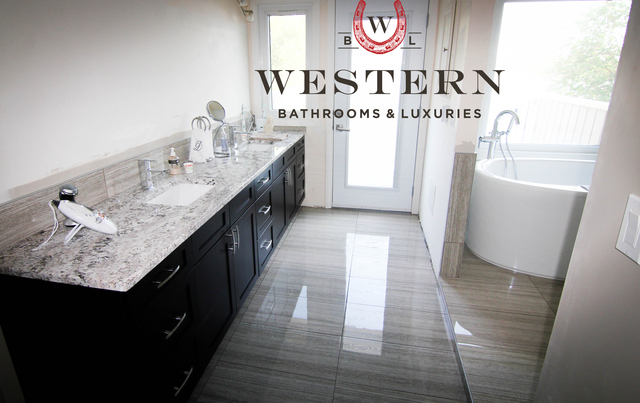 At Western Bathrooms & Liners, we aren't special because we believe we are (though our moms sure think so,) - but we have experienced, tailored and progressed in the industry for over 26 years. 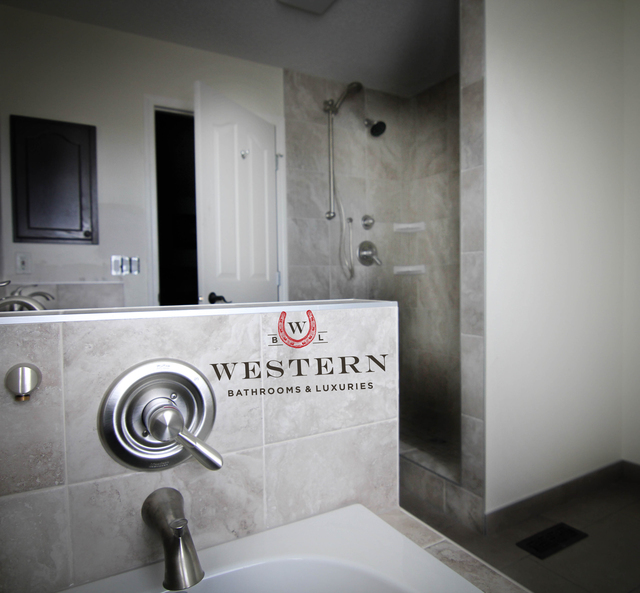 Western Bathrooms & Liners was the first company that started offering bathroom packages, which we announce weekly in local newspapers. 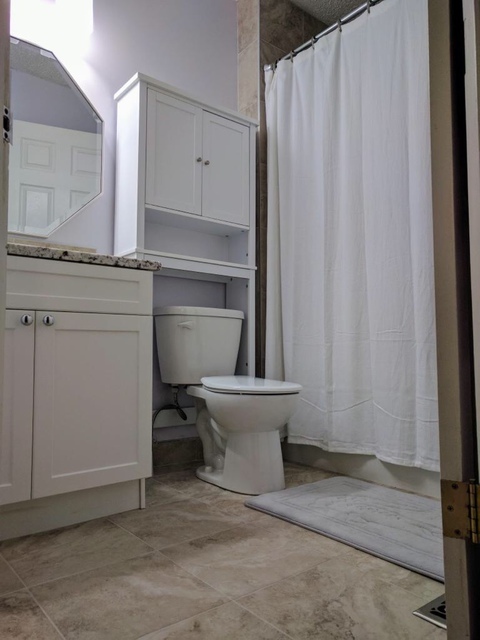 Our services include complete bathroom renovations, such as flooring, heated tile flooring, vanity and countertops, granite, laminate, toilet installation, tub to shower conversions, tiling bathrooms, new plumbing, ensures and custom designed bathrooms and more . 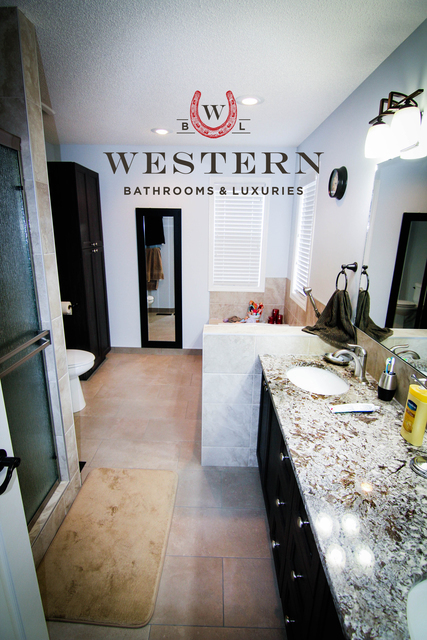 Western bathrooms offers Calgarians great value for their dollar. We are fully insured, bonded, have workman's compensation, and all of our employees and workers are fully trained and certified in their fields. 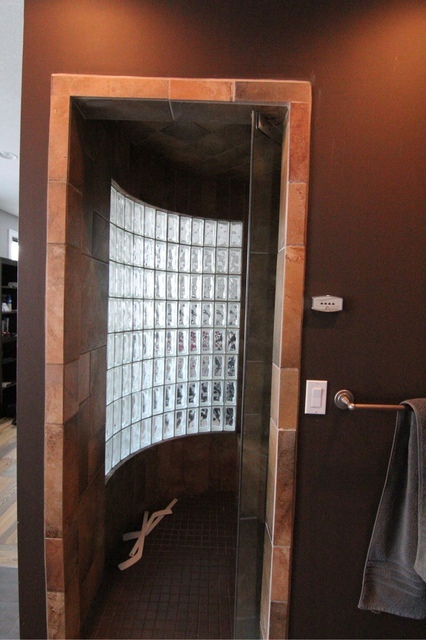 There is a different specialist for each aspect of your renovation, meaning the same person installing your tub and toilet will not be the same person as doing your tiling, or installing your glass for your shower or your granite counter top. 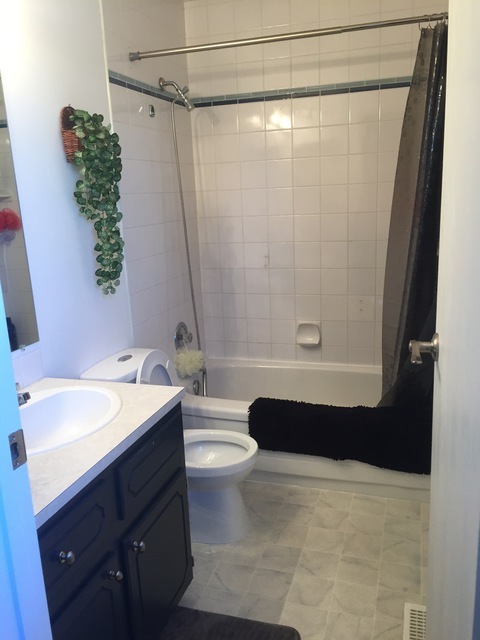 After completing over 26,000 bathroom renovations in Calgary, we are proud to stand by our great reputation and our quality work.